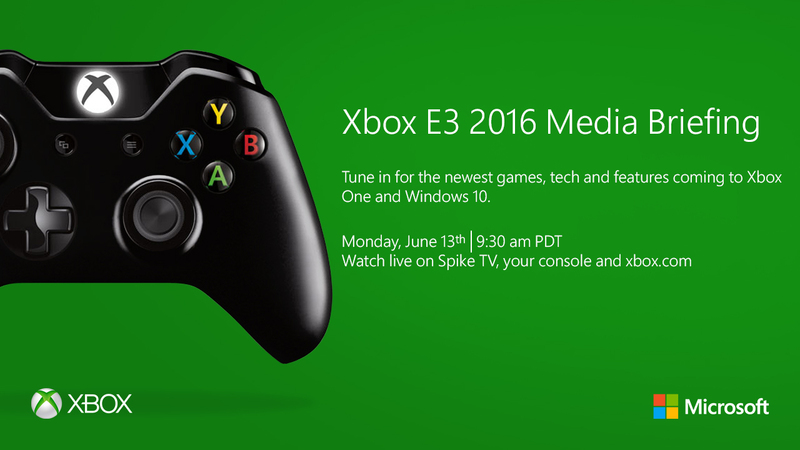 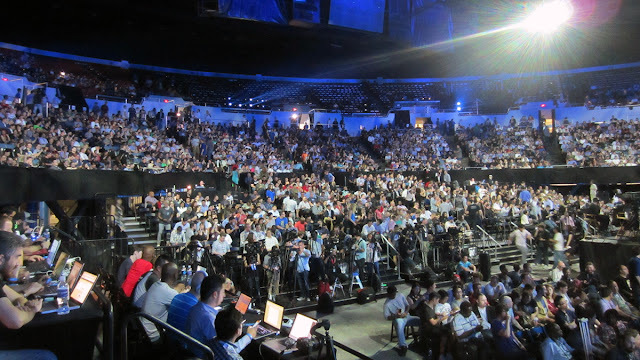 E3 is right around the corner as the festivities kick-off this Sunday June 12th. With rumors of new hardware on the horizon and shift towards VR and 4K gaming, E3 2016 should pack a ton of surprises. 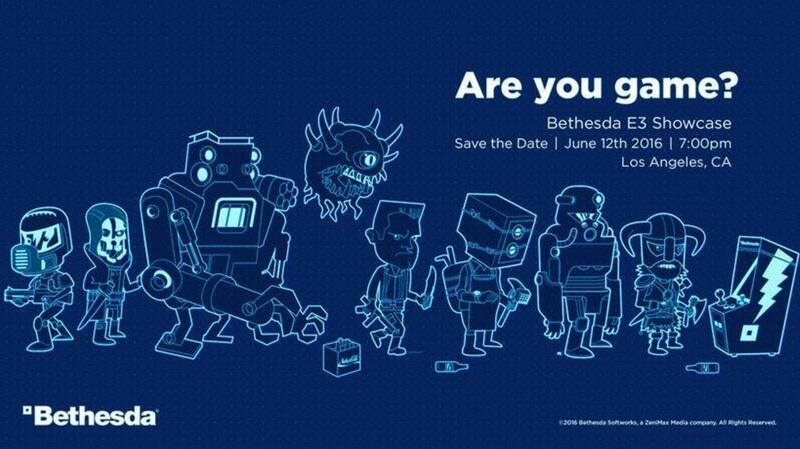 Check out the full schedule below for EA, Bethesda, Xbox, PC Gamer, Ubisoft, and Sony Press Conference times, where to watch the livestreams, and a few big games to look forward to at each. 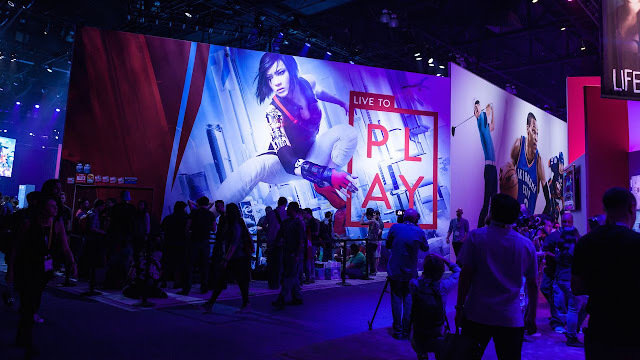 How to Watch: Watch the EA Press Conference live on Twitch, or on Youtube. How to Watch: Watch the Bethesda Press Conference live on Twitch, or on Youtube. 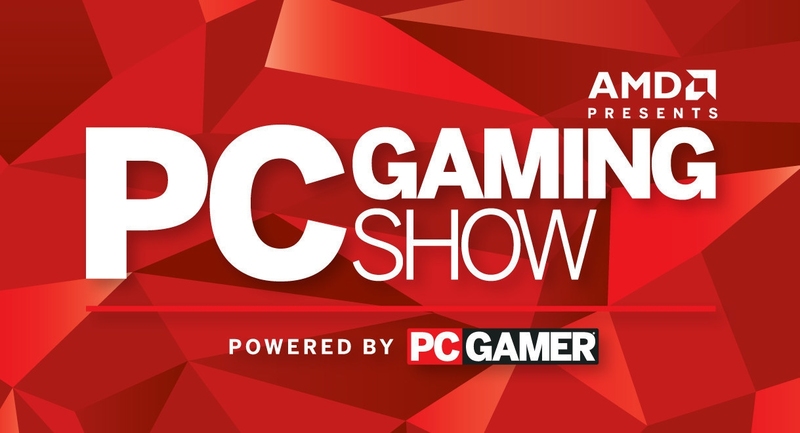 How to Watch: Watch the PC Gamer Press Conference live on YouTube. 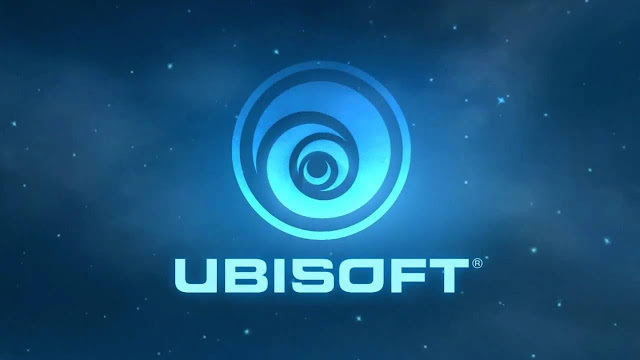 How to Watch: Watch the Ubisoft Press Conference live on Twitch or on Youtube. 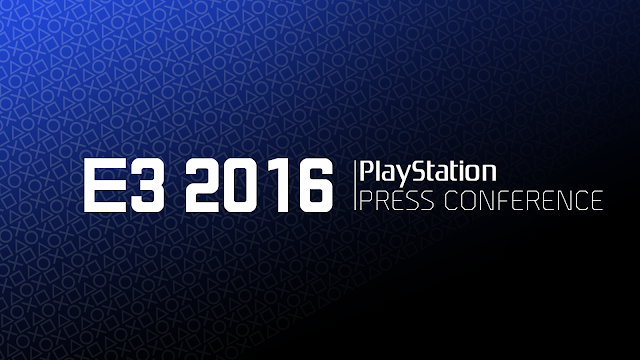 How to Watch: Watch the Sony Press Conference live on Twitch or Youtube.